Looking to improve your professional prospects and push ahead in your career? Whatever your motivation, a postgraduate degree speaks volumes – it’s proof of knowledge, experience, and strong self-management skills. 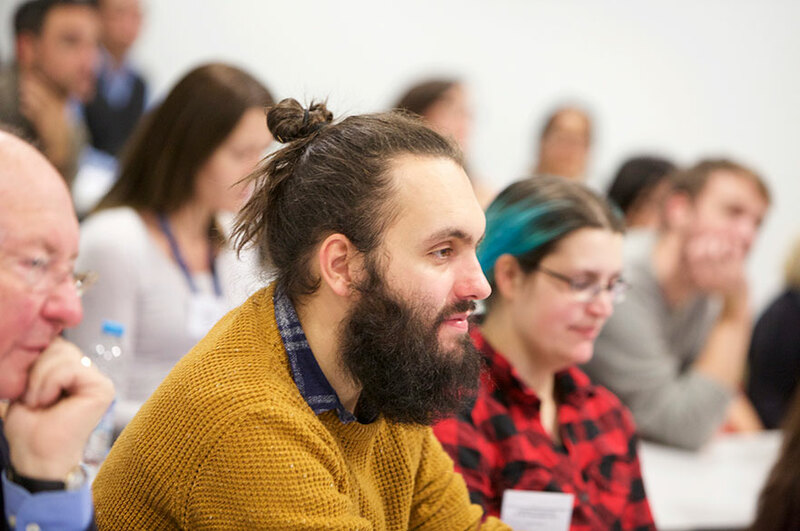 Thinking about progressing to postgraduate study? 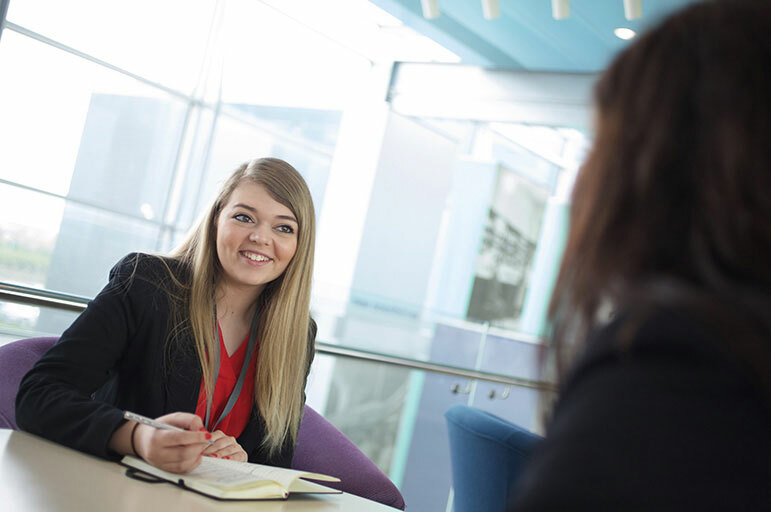 Find out more about the benefits of progressing from undergraduate through to postgraduate study. Postgraduate degrees are challenging, inspiring, and can make a huge difference to your professional life. They’re also a commitment — expectations of independent study and research are considerably higher, and there’s fewer funding opportunities on offer. In this section, we’ve included the major benefits of Masters-level study, as well as things to consider. Gain industry accreditation — some professional sectors require a postgraduate degree as standard, including teaching, academia, medicine, and law. 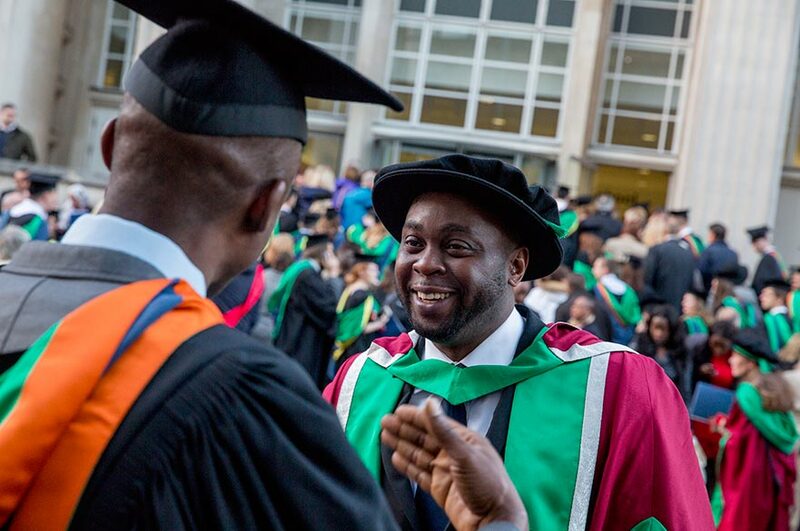 Improve your professional prospects — postgraduate study builds your experience, develops your skills, and gives you a valuable competitive edge. Stand out from the crowd with specialist knowledge and expertise. Change career path — postgraduate-level study opens up brand new opportunities.You'll take the skills and abilities you've developed during undergraduate study and invest them in a whole new area. Master your passion — our courses are based around world-class, industry-leading research. You'll learn at the very forefront of your subject, with the chance to progress onto doctoral study. Enjoy university life — Postgraduate study will satisfy your intellectual curiosity, in an environment that brings out the best in you. They’re rigorous, fast-paced, and require plenty of self-discipline – they’re not for the faint-hearted, but they’re also incredibly rewarding. Ensure you’ve got the energy, time and motivation to commit to this academic challenge – if you’re tired from your undergraduate study, a period of work or travel may be beneficial, before taking the next step. How are you planning to pay for it? Whilst limited bursaries can support your learning, tuition fee loans are generally more limited at postgraduate level. Studying may require a bank loan, or part-time work, so make sure you’ve properly assessed your own financial circumstances. In some roles, work experience is still valued over postgraduate study. Explore and research the sector’s requirements – will a postgraduate degree give you a genuine competitive advantage? On entering industry, postgraduate wages are sometimes similar to undergraduate salaries. Statistically, there’s a strong and direct link between postgraduate degrees, opportunities, and earnings – but the perfect job or career isn’t attainable without dedication and perseverance.